In its bid to deepen campus journalism, having set up its radio station a few years back, University of Lagos Akoka, Yaba, Lagos, has launched the first campus television station. Its broadcast is not only restricted to Nigeria, but across West Africa. It is called UNILAG TV, which aims towards the creation of premier local, national and international contents from all sectors to educate, inform and entertain Nigerians. The station is part of the university’s efforts to achieve excellence and creating a better Nigeria where young ones can thrive and reach for the sky. The launch, which took place at the Senate building of the institution, was a gathering of academics, students, media managers and others of like minds, who were pleased to be a part of a unique project – UNILAG TV. It has since commenced test transmission on January 17 on StarTimes digital broadcasting platform, channel 184. The Vice Chancellor Professor Oluwatoyin Ogundipe kicked started his remark with Walt Disney’s quote: “If you can dream it, you can do it,” saying it has been the dream of the institution to have a campus TV after it pioneered Campus Radio Broadcasting in Nigeria on December 14, 2004. According to Ogundipe, Nigeria’s president, Muhammadu Buhari, approved the institution’s TV license on Thursday, November 9, 2017, noting, “To see to the actualisation of the noble dream of having a functioning TV station, I constituted the University of Lagos Multi-Media Ventures Board in April 2018 to mid-wife the speedy actualisation of the project. I am happy that the dream has been actualised. UNILAG TV will fly on the platform of StarTimes on Channel 184 with state-of-the-art equipment and technical facilities in place. 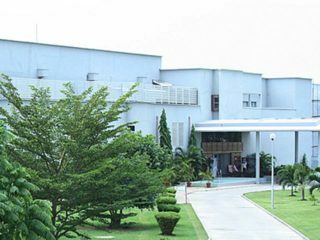 He further said that the TV station would serve as a reference point in sports, documentaries, quality entertainment, and instrument of educational advancement, stating, “Most importantly, the TV station will have a time belt for our Distance Learning Teaching Packages to serve as an instructional facility for our Distance Learning students. The station would also promote the culture of our immediate communities by regularly highlighting the ideas, languages, customs, folklores and social behaviours of our immediate communities in line with the provision of National Broadcasting Commission’s (NBC) Codes. 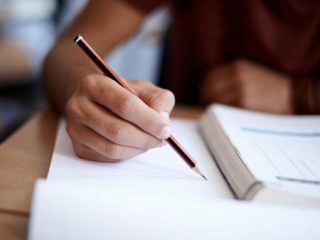 “Just as teaching hospitals are indispensable to those studying medicine, while laboratories are useful to students of natural and applied sciences, TV is strategic to students of journalism, broadcasting, advertising, marketing, creative art, languages, electronics engineering and computer science in the acquisition of technical skills before graduation. Ogundipe, however, commended Buhari for the confidence reposed in the institution and his kind gesture. He also praised members of management board and team who had who worked tirelessly to ensure the realisation of the dream for UNILAG TV. Chairman UNILAG Media Ventures, Professor Muyiwa Falaye, said the institution chose StarTimes platform for the TV station because it is still a start up and it is better to start at a point where progress can be made to avoid making mistakes. 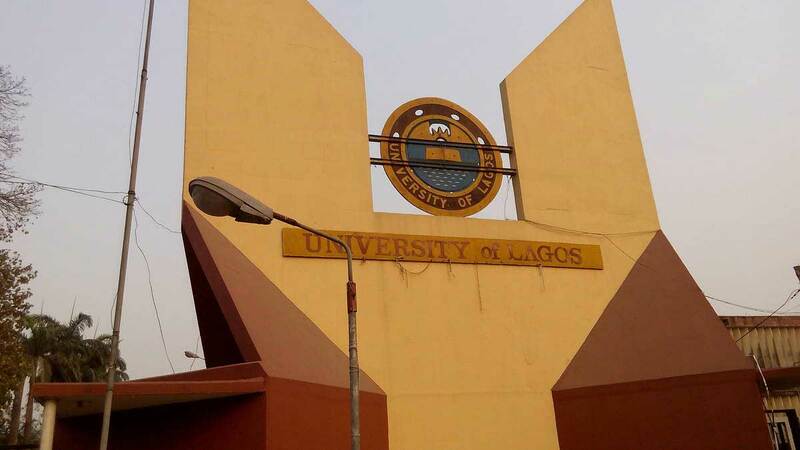 Falaye noted that a few weeks back, the institution placed advert for presenters for UNILAG TV amongst staff and students, noting that over 400 applications were received. “We eventually shortlisted to about 10 people who would commence work in addition to those who have been there since the inception of the TV station,” he informed. “We have some of the best TV studios and facilities in Nigeria; even the big stations that have visited us have acknowledged that fact and the level of our preparation to commence transmission is amazing. He, however, advised Nigerians, who do not have StarTimes decoder to get one, saying it is not expensive and even students could afford to subscribe.